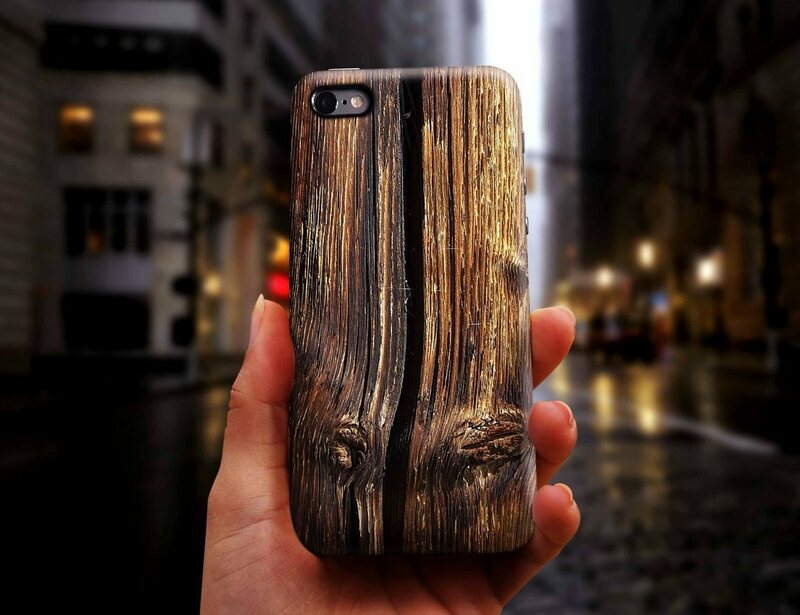 Give your phone a rustic and natural makeover with the Old Cracked Wood Smartphone Case by DFRshop. 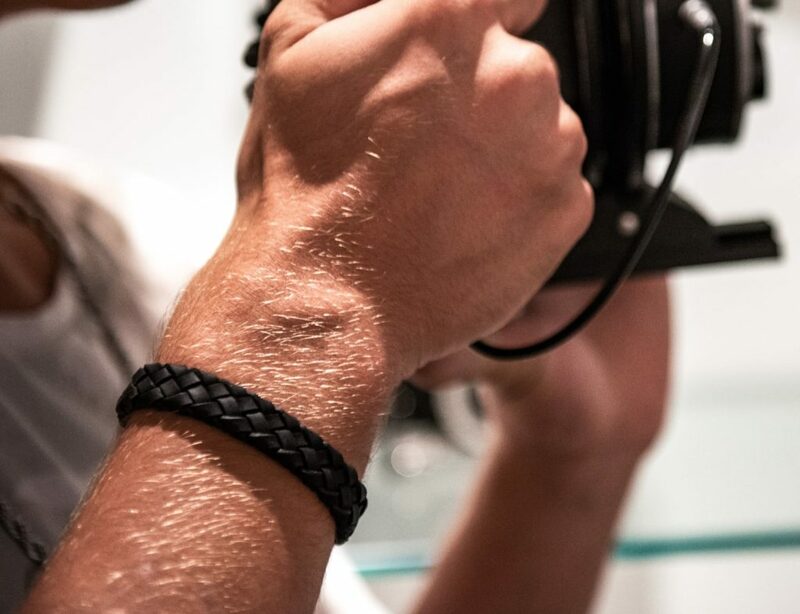 Looking like you could reach out and touch the grains, this hard shell case is actually made of durable yet thin plastic. 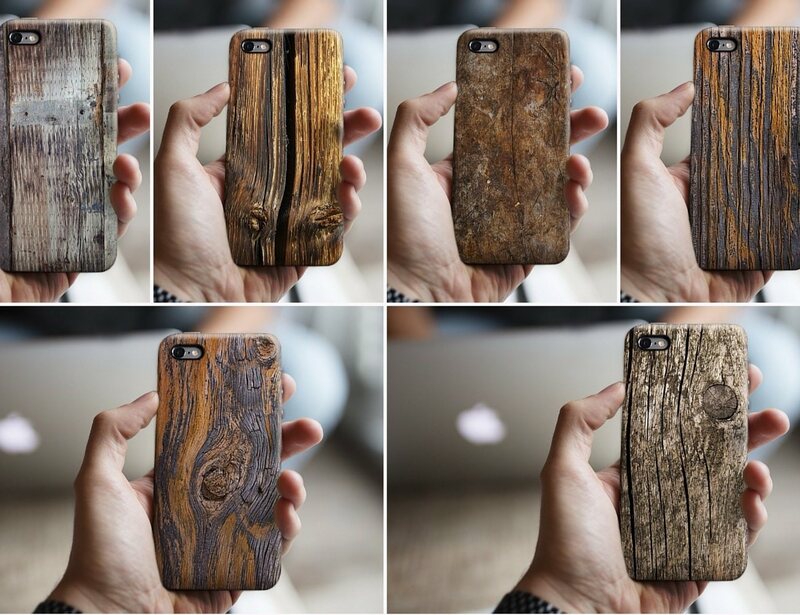 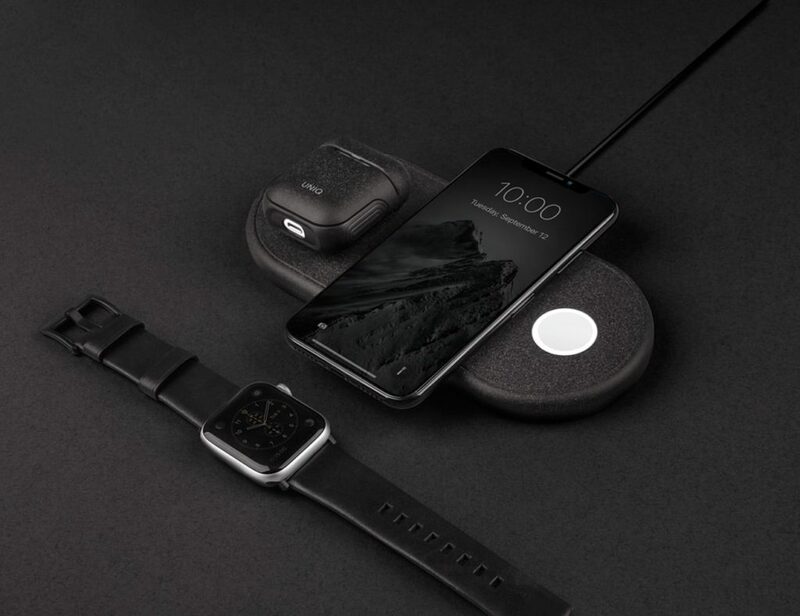 Providing loads of protection, the Old Cracked Wood Smartphone Case wraps neatly around your phone while maintaining access to any ports and buttons along with the slim shape. 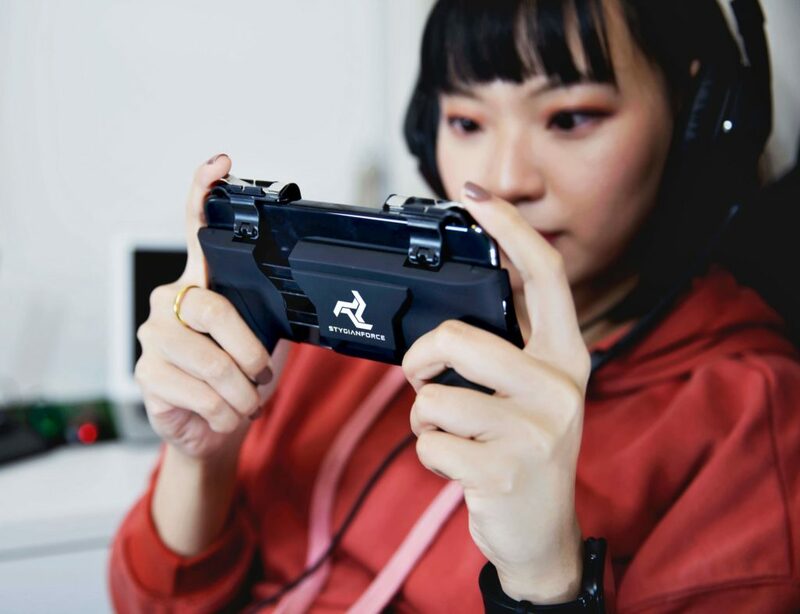 This case is available for the iPhone 4 and newer, Samsung Galaxy S4 and newer, Sony HTC One, Huawei P8, and many more. 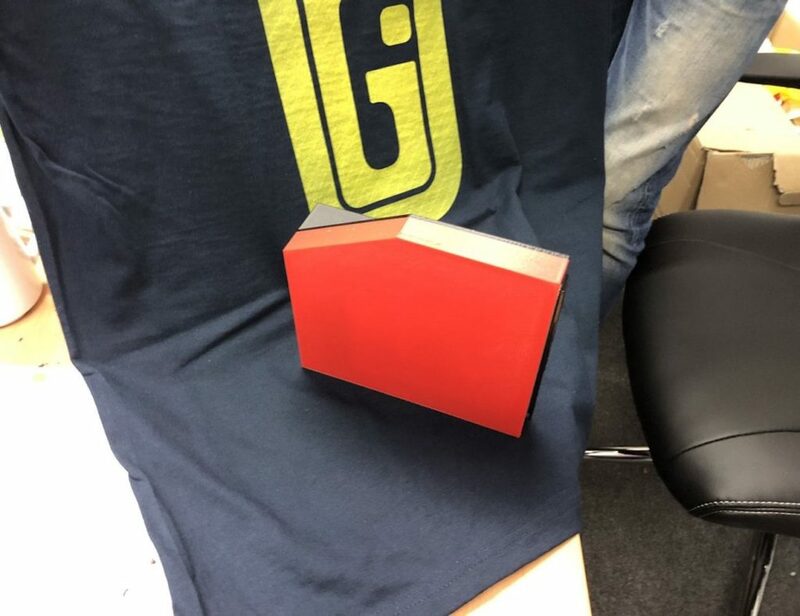 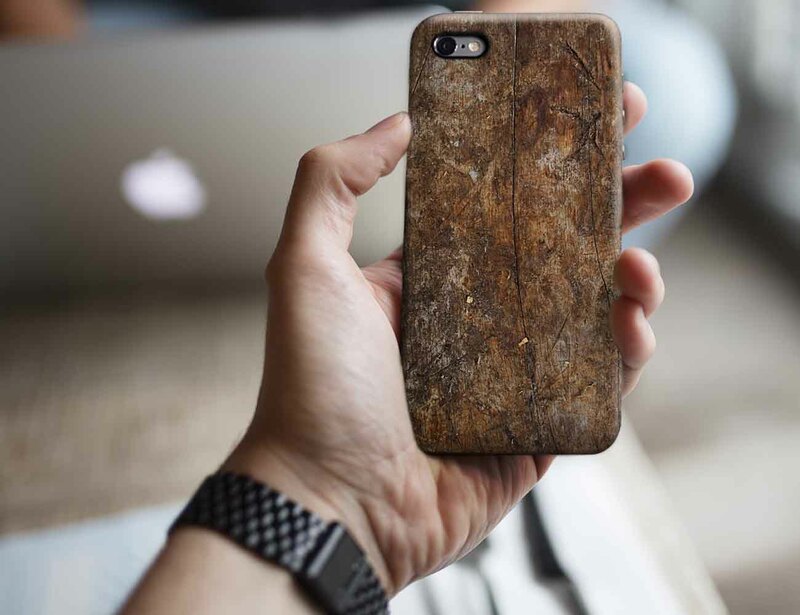 The stunning graphic on the Old Cracked Wood Smartphone Case extends from corner to corner with no borders to look identical to real wood (just don’t drop it in the woods!). 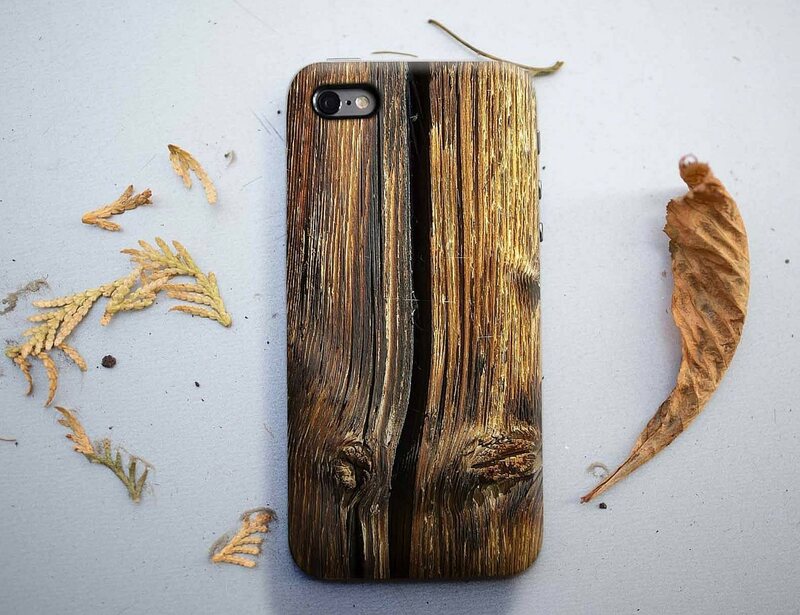 Keep your phone protected with natural beauty with the Old Cracked Wood Smartphone Case.